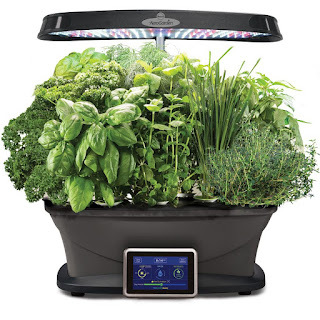 Today ONLY (5/18) - The Home Depot is offering Up to 35% off Select AeroGarden Hydroponic Systems and Seed Kits starting from $59.97 (Retail $74.68). In-Store Exclusive is 2 for $10 Select 12 Pack Annuals. Limit 30.